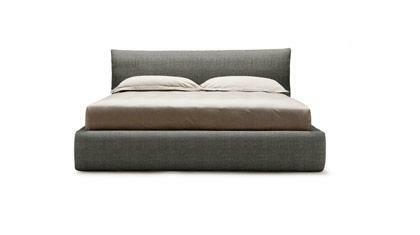 You can buy the Soho bed online or at our showroom in Meda. 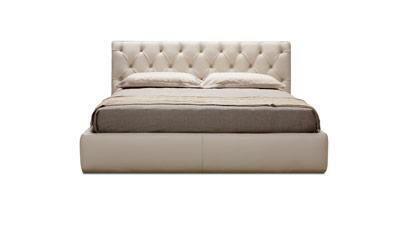 The Soho upholstered bed designed by BertO sways over to a sophisticated artistic desire. Soho has a voluminous padded headboard and bed frame with removable fabric cover available with a large container box and easy top-lift mechanism. Shown here in tones of gray, mustard and white in 100% Chivasso floral print linen, ideal for decorating more traditional as well as more contemporary bedrooms. 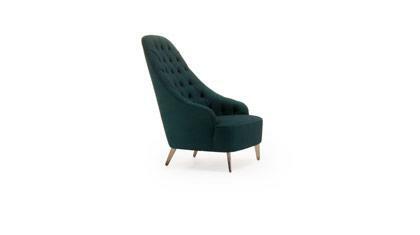 Soho presented in the King Size version at 190 cm x 233 cm, will give the bedroom a touch of elegance and aesthetic beauty rarely seen at outlet prices but now available online at BertO Outlet. 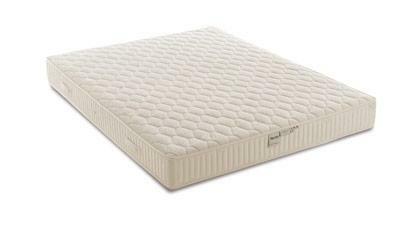 Mattress not included in the above quoted price, we invite you to come to our showroom to test possible solutions.